When Amazon launched, it was simply a place to buy books in a convenient and cost-efficient way, though eventually transforming the publishing industry. 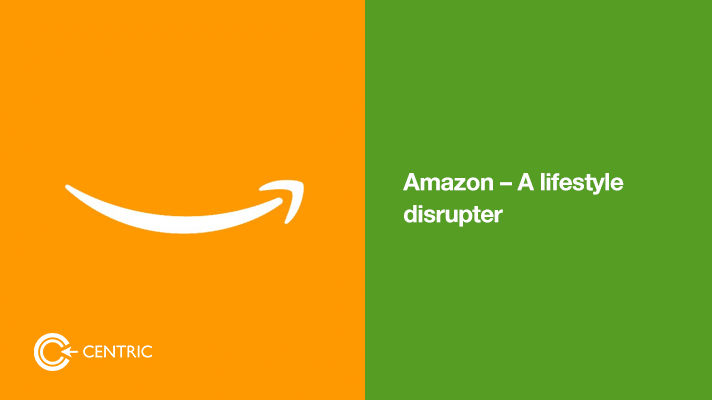 They soon diversified into music, movies and even groceries (Amazon Fresh) – offering the same user experience. 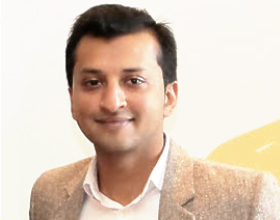 The game changed slightly with their own physical product Kindle and even more so when they diversified into hi-tech categories like cloud computing. In 2014 with the launch of Echo, Amazon was in direct competition with other tech giants like Google and Apple. But their latest takeover of Wholefoods seen as the most consequential change for the retail sector and for Amazon as a great investment with the stock price hitting the magical $1000 mark. In his latest letter to his shareholders Jeff Bezos (who became the world’s richest man for few hours)” ) cited ‘true customer obsession’ as Amazon’s driving value. Not competition, product, technology or a particular business model. With the customers gaining more and more control over their choices – to accept and reject – no brand can survive in the long run without being obsessed about their customers.